Home Decor Patterns That Spell Drama! The world used to be so beige. From my father’s work suit and tie to the plates and crockery of my mother’s kitchen, the hue and pattern of life were beige…. Thankfully that era is pretty much all gone. Pop round to your Gran’s house and there may still be a dot of it here and there, clinging on to prove the time existed, but for now, in the late 2010s, its time has well passed. We’re in such an exciting time for pattern and print, look around and you’ll see ideas pop out from everywhere. 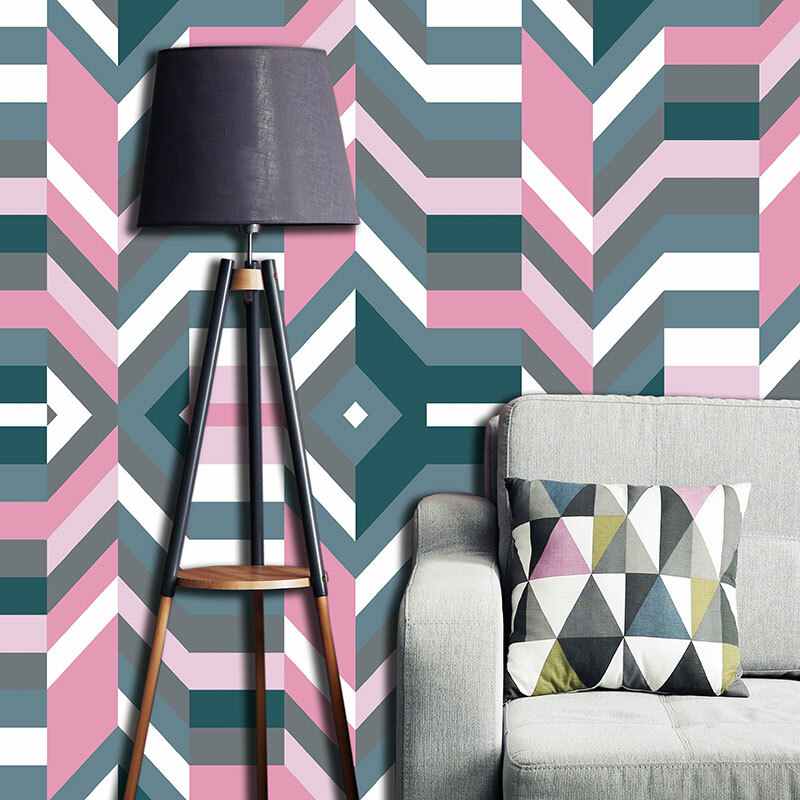 This post is all about that colour and pattern inspiration – the polar opposite of beige. It’s about vibrancy and designs. It’s about condensing some of the options for pattern themes and hopefully sparking your creativity for when you look at your home. First, the bold and beautiful Geometric. I have a real love for all things Geo and its one of the most diverse motifs available. From stark black and white chevrons or diamond shapes through to more curved flowing designs. It can be challenging to use but that’s its point. Born from the battle against chintz, geometric home designs are all about making that statement. Use as wallpaper, I see them as fantastic feature walls, within alcoves or as the back of bookshelves. Pick a pattern with drama and a little can go a long way! 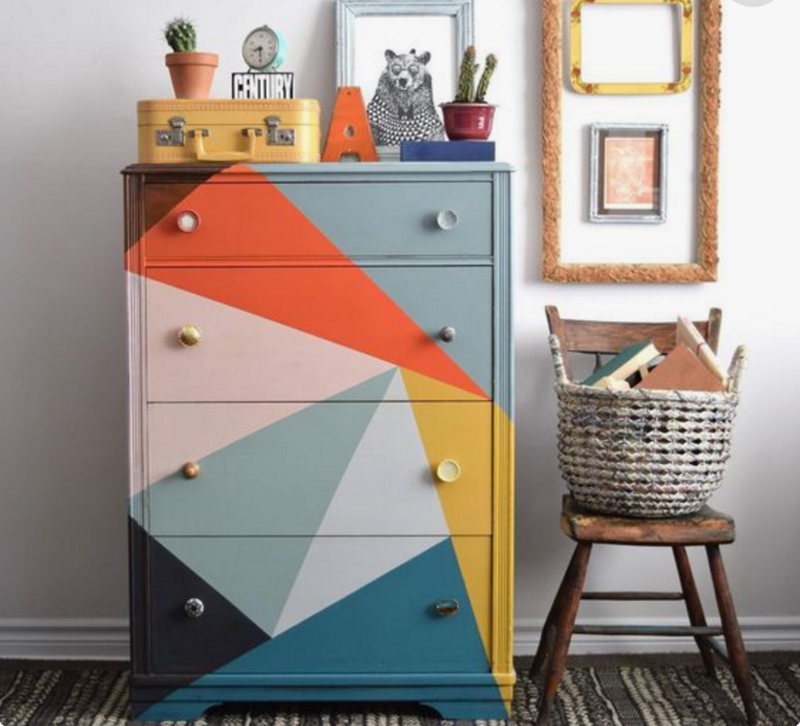 If you’re using pattern to create the statement piece in the room, a geometric design should be one of your first line go-to choices. Floral designs in home decor have been used for centuries. Painted patterns direct to walls or wallpapers, carved decorations in wood or stone. Floral has been a real mainstay and is going nowhere soon. If you’re looking for something with charm and longevity, floral patterns could be just the thing. The difference now is the size of the designs. Large scale flowers intertwine across the walls and floors. 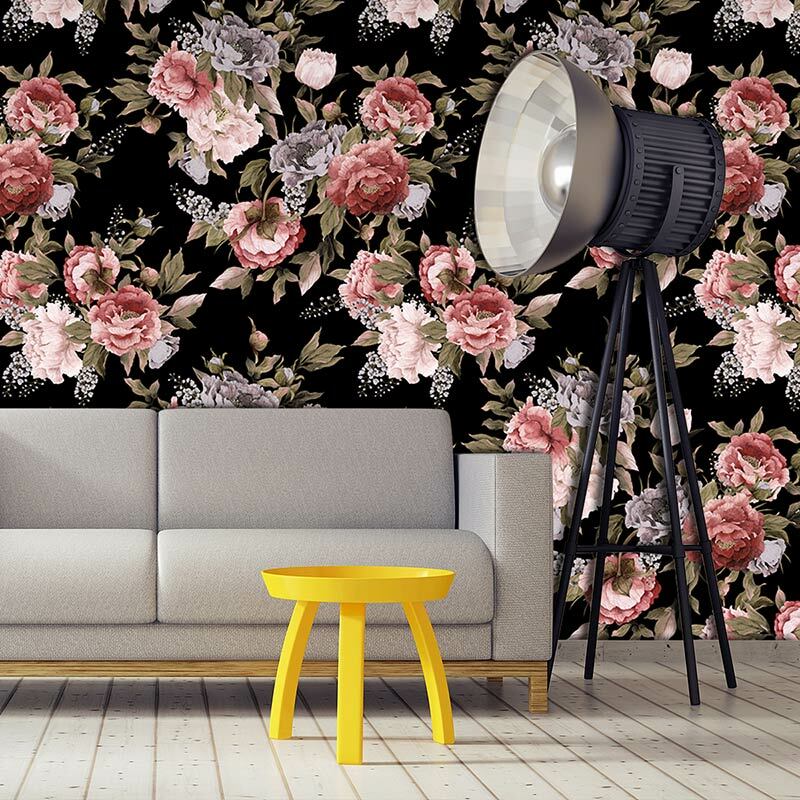 Go big on the blooms and make not only a statement in your décor, it also serves as a piece of art encapsulating the theme of the room or across your home. For soft sophistication, even with large scale dark almost foreboding illustrative blooms, floral design needs to be on your list. 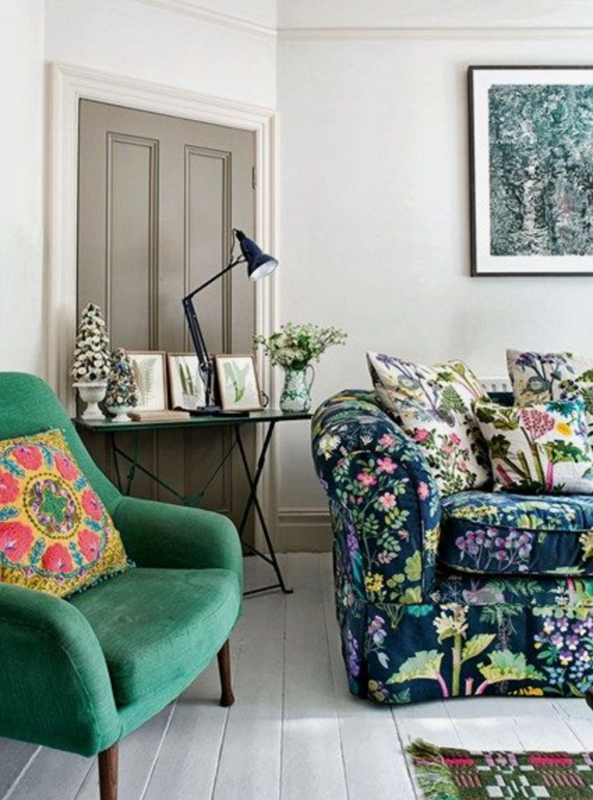 Following on nicely from florals are the Chinoiserie and Japonisme styles. These are really becoming popular not only in home décor but also widely used in clothing ranges. They are the epitome of cool oriental sophistication. 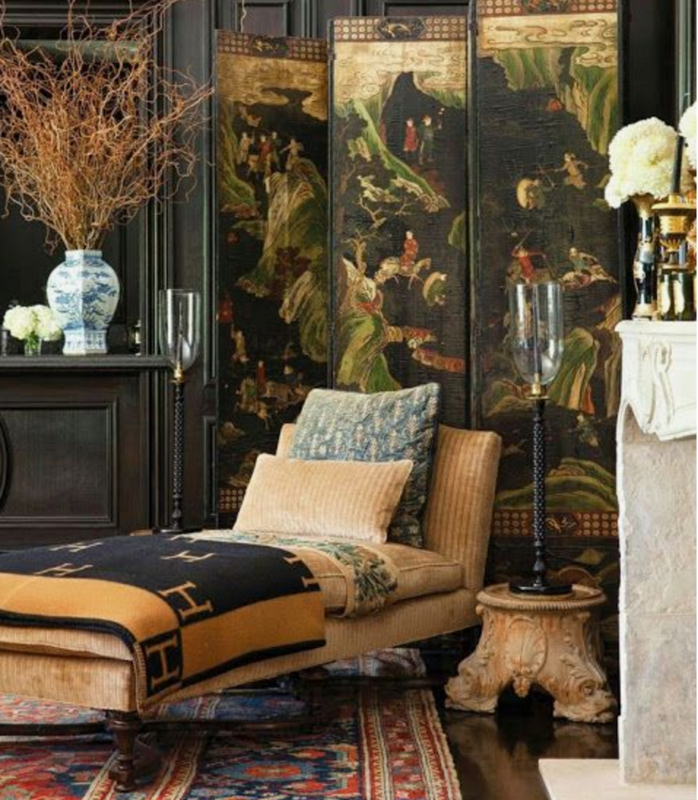 Patterns that channel eastern style with on trend colour palettes can totally define the home and if you’re looking to create the home everyone talks about, Chinoiserie is only going to grow in popularity through this year and beyond. Get in early and be your neighbourhood’s trend setter not the street’s sheep! When you’re looking for a classic and timeless pattern, pick a theme that’s very much contemporary and of now. Rest assured, with Oriental designs they’ll look great for a long time to come. 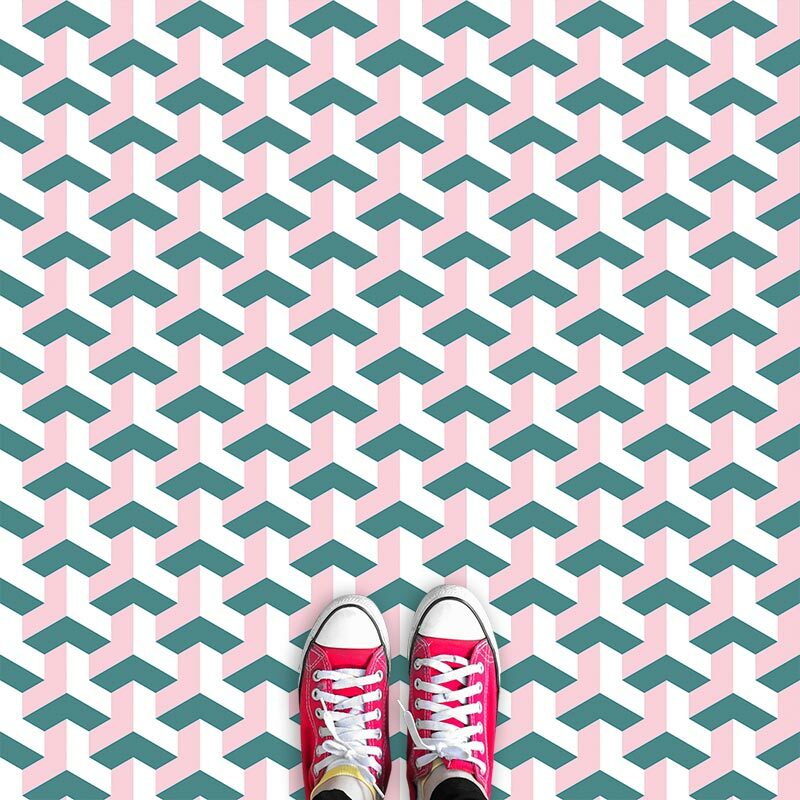 While the pattern is usually all important, clever use of colour can be the pattern when applied in creative ways. 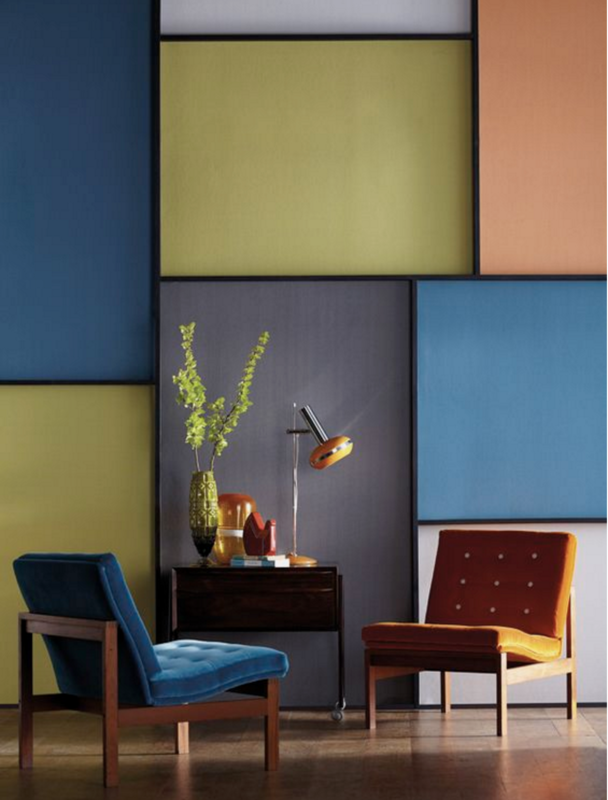 I’m a big fan of Colour Blocking when sections of a room are painted in different shades. Mask off areas and dab a spot to each to get a feel for the whole before jumping right in. Get a feel for your hues and shades by using the colour wheel, it’ll help to work out how the finished wall will flow. In addition, there’s a post here about colour matching. A simpler way to achieve can be to use different block-colour cushions on a neutral sofa – think outside the box for ways to add your individual spark. There’s a little article worth reading on the simplest ways to pick colours under the image below. Even though the post looks at using in fashion but it’s the same fundamentals. 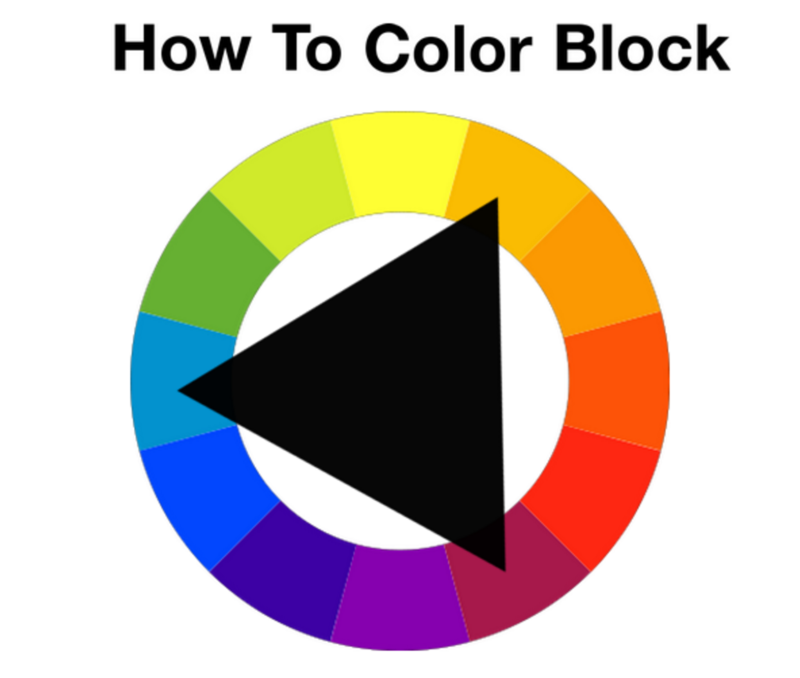 Try the basics along with the colour wheel and show us on Twitter your fave colour combos to block. Ombré with its smooth play on gradient tones is a real class choice and like Chinoiserie, I see it becoming more popular throughout this year and ongoing. It can be super effective when applied to all the furnishings throughout a room – different tones of a chosen colour used for cushions, rugs, curtains and more. Pick for a statement wall or a hanging textile and let the colour graduate upwards from light to dark. Always guaranteed to impress and has such a different feel to a single shade. I really like a pattern ombré with either the design or background subtly fading away leaving the suggestion of colourway underneath. A differing play on a beautiful and creative theme. The right printed pattern definitely creates more than just a focal point as an accent – they make the room unique and individual to you by adding that depth and interest. Start small with a cushion or rug in the lounge, a tile or towels in the bathroom or kitchen. Don’t be afraid to mix and match patterns within the room. Either riff on the colours to create complimenting feature lines running throughout your home or contrast different shapes and style to add punch and serious oomph. 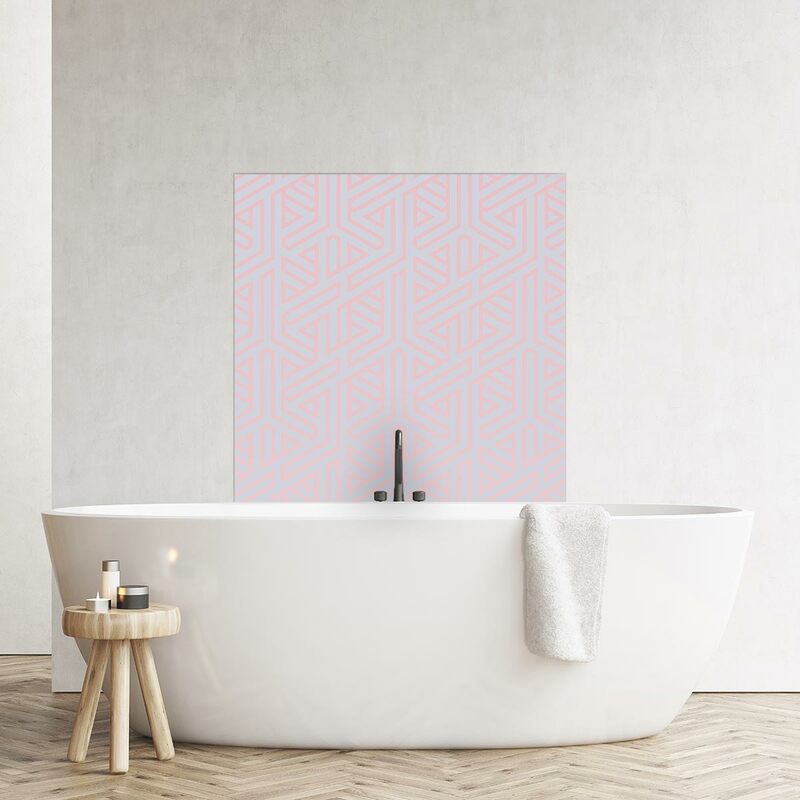 Looking to use bold pattern in a splashback or wallpaper? Add a little bit of negative space around them to help the flow and punctuate the impact. Rather than take away from the dynamic nature of the piece, a spot of neutral will actually make the design pop more. Like anything in design (and life), remember too much can be too much. Keep it simple and start small and let your creativity build with confidence. Go for it! Splashback Reviews – How Did We Do by You? 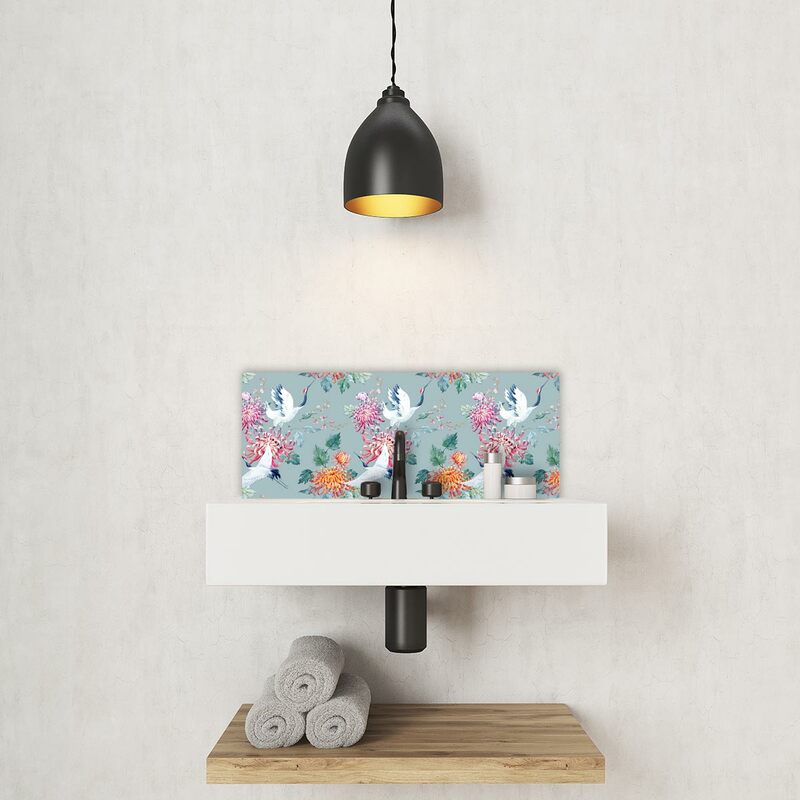 Feature Wall Tiles – Colour & Charm For The Coolest Of Walls!